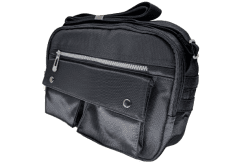 This section contains full spy camera systems for body worn, portable and other hidden camera deployment situations. Rather than leave the hard work of selecting matching items to our customers, here at Spy Equipment UK we have taken the hard work out of creating the perfect system by grouping together spy cameras and recording systems that work in perfect synergy. 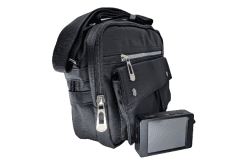 These spy camera packages are absolutely ideal for Private Investigators engaged in undercover surveillance work, for Mystery Shoppers who want suitable professional body worn and portable solutions to conduct their regular covert tasks with ease and for any other serious covert surveillance customers who want the perfect solution in one!